I need my rooms in my house to be organized. I hate a messy room. I have my own home office that I do my blogging in and I try to keep my desk as neat and organized as I possibly can. There are a ton of wires coming from different devices that I have on my desk and so this is where the UTU Cable Organizer that I received to review came into play. This is what it looks like- a hard coil like little block. Those coils are what separate the wires from one another. 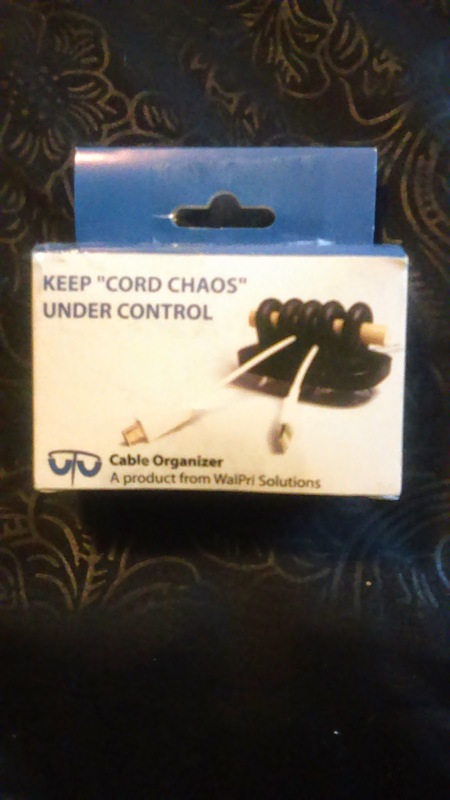 This way you can stay organized and know which wire goes where, without them getting tangled up. You can use the little wooden stick that comes with it to hold them down even more secure if you like (as shown on the box above). 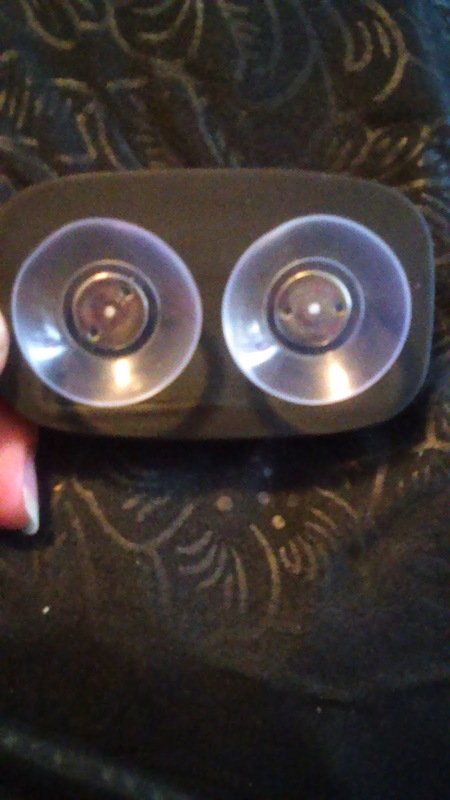 Underneath the block are two suction cups that you actually screw on yourself. Those two suction cups can hold it down on your desk's surface. This is great so that your cords will definitely stay in place. I created this youtube review below, telling you even more about the product and also showing you how the cords go into the coils. 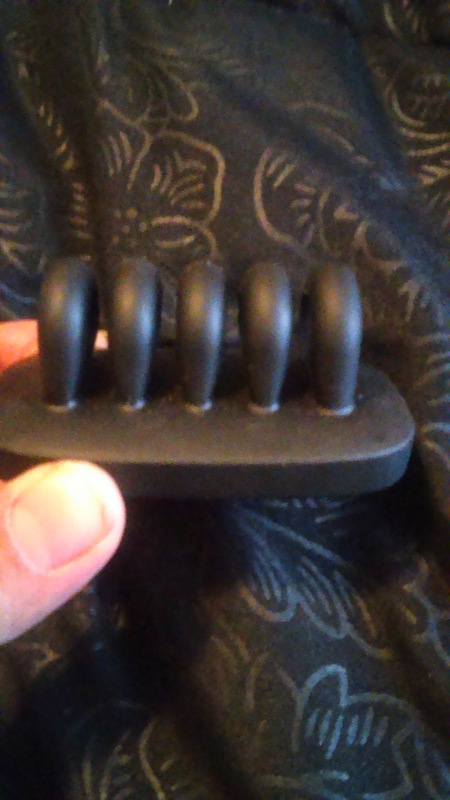 Learn more about the UTU Cable Organizer in this video from the company.